From Territorial Seed: “85 days. 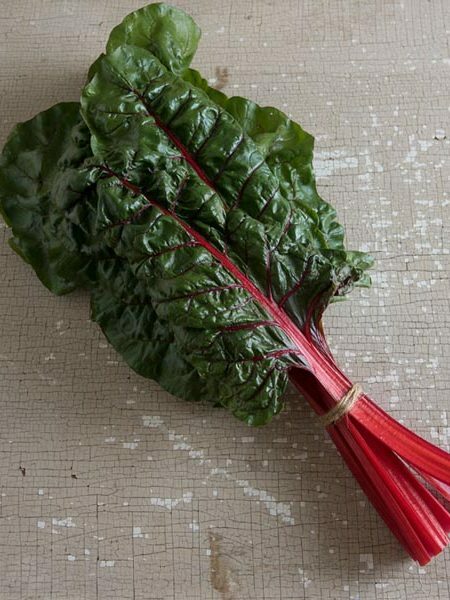 Gorgeous dark red leaves and uniform 5-7 inch heads make Palla Rossa Special the best medium-early radicchio we’ve evaluated. 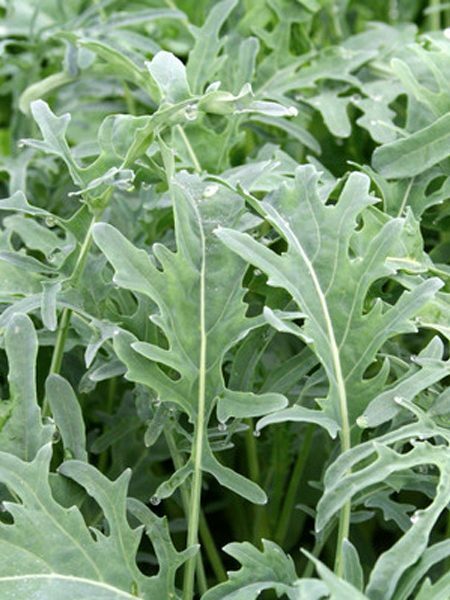 It has that distinctive tangy taste without getting bitter or bolting. Unique, as it can be planted for both summer and fall harvest. 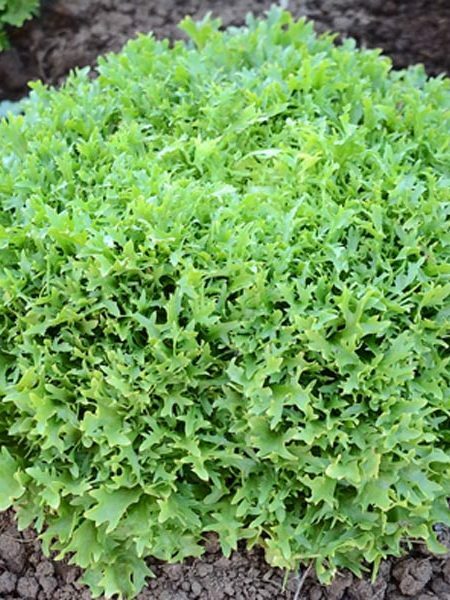 A marvelous salad companion, it is an excellent complement in mixed steamed greens, stir-fries, and savory pastries.” Photo also courtesy of Territorial Seed. 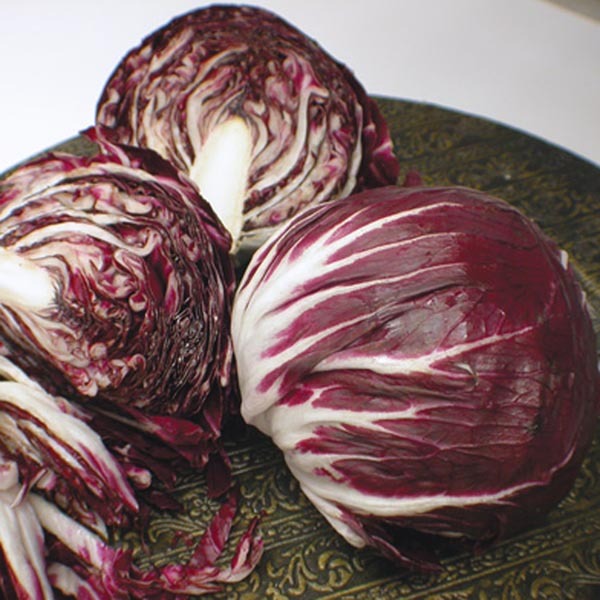 Be the first to review “Radicchio ‘Palla Rossa Special’” Click here to cancel reply.